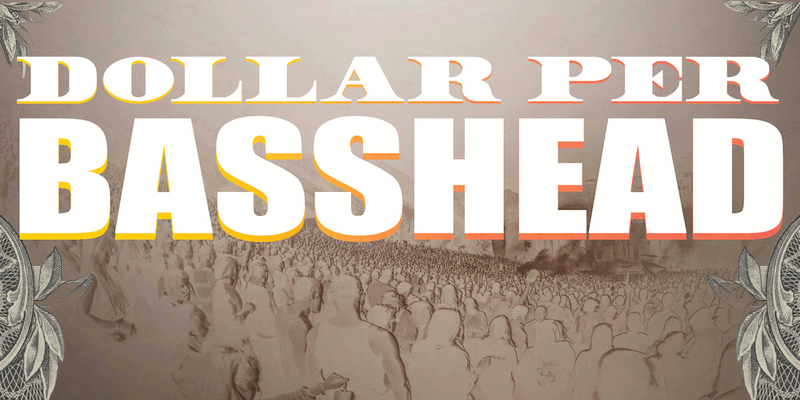 Years ago we started Dollar Per Bass Head – an initiative to give back to our community and causes that matter to us. We started collecting $1 for every ticket sold for our shows and have since raised over $500,000 to give to organizations voted on by YOU!!!! As we blow through another magical journey together on the NVSB Tour 2014, it is time to donate another $75k and for you all to choose which organizations you would like to show the most support. The org with the most of your votes will receive $25,000, the 2nd will get $20,000, the 3rd $15,000, the 4th $10,000, and the 5th $5,000! Please take a moment to learn about each organization below and check out their websites before placing your vote. AND CLICK HERE TO VOTE IN DOLLAR PER BASS HEAD 2014! We want to thank you for being such an amazing, passionate group of people and we hope to see you on the road again and again – and money from every ticket sold will go into our next round of Dollar Per Bass Head and to more worthy causes!